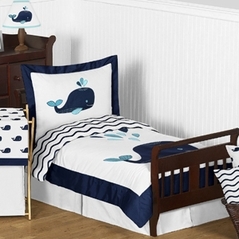 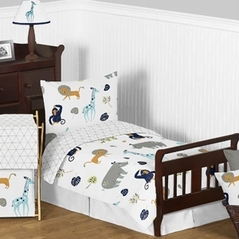 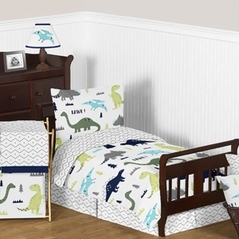 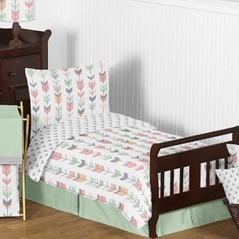 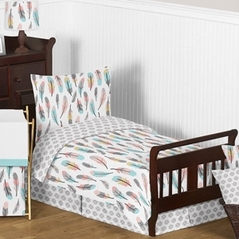 What could be more fun than selecting toddler bedding for girls? 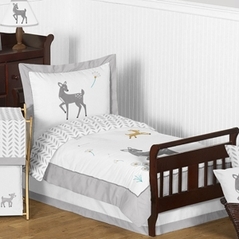 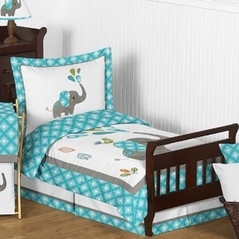 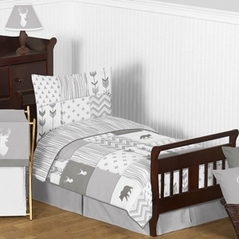 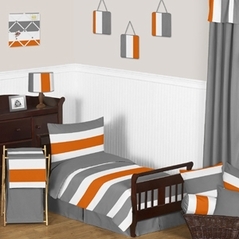 Beyond Bedding carries a huge variety of designer girl toddler bedding at affordable prices. 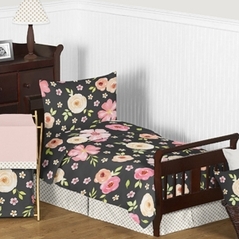 It’s easy to find something that fits you and your toddler girl’s personalities. 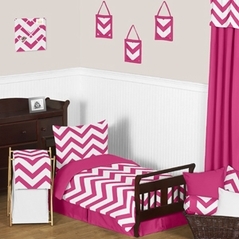 If you want the traditional pink or pastels for a toddler's room, we have that and many other colors as well. 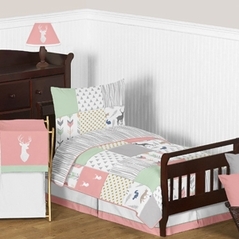 If you want your little girl to feel like a princess, we've got the perfect design of toddler bedding for girls. Whatever you're dreaming of for your toddler girls bedding, you're sure to find it at Beyond Bedding. Just take a look at some of these beautiful collections: Country Rose bedding, Pink Toile French bedding, Sweet Kayla Princess bedding, Riley's Roses bedding, Shabby Chic bedding, Gracie's Garden bedding, the popular ladybug baby girl crib bedding set, and so much more. You'll also have lots of choices in deciding on the accessories to go with toddler girl bedding, so have fun!